Serendipity Reviews: The Crazy, Cool and Possibly Illegal Things Michelle Harrison Has Done Under The Influence of Books! 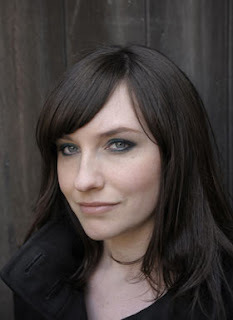 The Crazy, Cool and Possibly Illegal Things Michelle Harrison Has Done Under The Influence of Books! I am so pleased Michelle Harrison agreed to join me on the blog again. 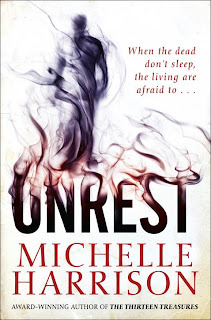 Her new book Unrest, a ghostly YA, has just hit the shops and I advise everyone to go out and buy it! Michelle came up with this hilarious post, which had me giggling. I hope you enjoy it as much as I did! Growing up, Enid Blyton’s ‘Famous Five’ stories were among my favourites; the books that made me a reader. Unsurprisingly, I began to crave an adventure of my own, and convinced a few of my friends to agree to meet up in the dead of the night - we felt sure we’d come across some villains and foil their plans. Unfortunately none of us ever managed to stay awake long enough, or figure out how to wake up without using an alarm clock and alerting our parents, so the closest we came to an adventure was dreaming about them. Still with Enid Blyton - this time the Malory Towers/St. Clere’s books - I became fixated on the idea of playing tricks (or ‘treeks’ as Mam’zelle would say) on teachers. With no mischievous older brothers to help with treek supplies, my friends and I improvised and made sneezing powder with some pepper stolen from the dinner hall, which we sprinkled over our teacher’s desk. There was no sneezing, just a few dry comments from our teacher about the strange ‘sand’ on her table. I’m sure our blushes gave us away as the culprits. 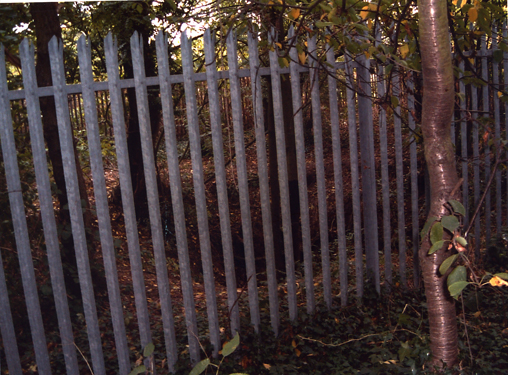 The catacombs in my 13 TREASURES books were inspired by deneholes in the real life Hangman’s Wood near to where I grew up in Essex. 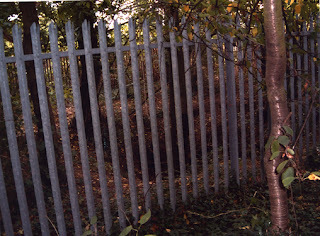 While writing the books I visited the wood several times and, getting a bit carried away one day, climbed over the high railings for a closer look at one of the dangerous, cave-like holes in the ground. It wasn’t a smart move as there’s no guarantee of the stability of the ground around the deneholes – some of the houses in the neighbouring area have had gardens collapse into the caves below. Luckily I emerged safely, although had anything gone wrong I probably would have got into a lot of trouble. I worked as a children’s bookseller for three years. Naturally there was a huge buzz around the Harry Potter releases, including games, midnight launches, and staff and customer fancy dress. 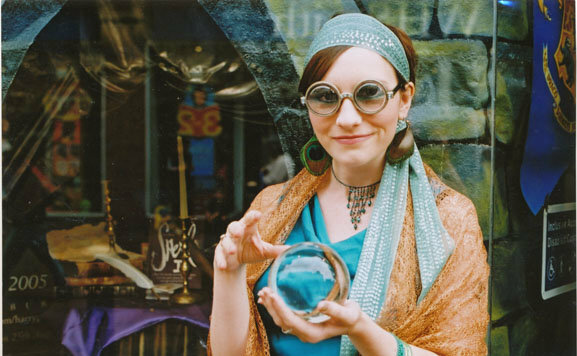 For the launch of Half Blood Prince I dressed up as the fraudulent divination teacher, Professor Trelawney, and was named Best Dressed Bookseller and awarded a magnum of champagne from Bloomsbury. During the writing of UNREST I considered a scene in which one of my characters would be trapped in the boot of a car. Unsure of which positions would be possible, and looking for means of escape, I climbed into my car boot late one night with my boyfriend keeping watch in case someone came along and slammed me inside. After several minutes of squirming and muttering to myself, my boyfriend hissed at me to hurry up in case our neighbours saw and thought we were planning a murder. Strangely enough, the people in our street are never very talkative . . . When Elliott meets Ophelia in UNREST, he’s intrigued by the fact that she’s always wearing gloves. When he eventually sees that she’s hiding henna designs on her hands, his fascination deepens as he tries to figure out the meaning behind the symbols, swirls and the mysterious woman in a crown of stars. When UNREST launched I celebrated by having my very own version of Ophelia’s henna designs. 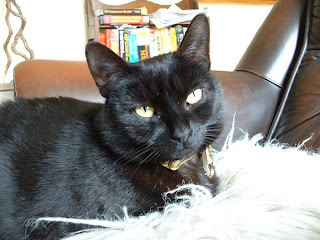 When I was little I adored Ursula Moray Williams’ Gobbolino stories about a little black witch’s cat with one white paw, and his fully black (much meaner) sister Sootica. I now have two black cats of my own: Pepper and Marmite. 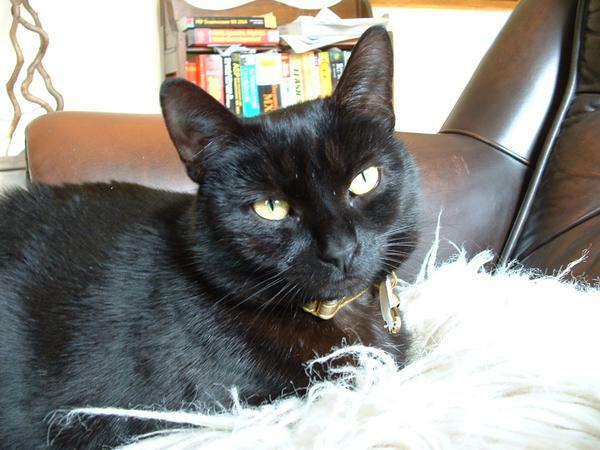 Historically, black cats have had a bad time at the hands of the superstitious and, according to cat rescue centres, are among the most overlooked in favour of ‘prettier’ colours. It’s now my mission to always adopt black cats – and one day I might even name them after Sootica and Gobbolino. Aw fabulous! Such a brilliant post. Thank you Michelle for sharing your photos with us too. Unrest is available to buy from all major bookshops. How would you like to win a copy? This in an international competition as I am sending the copy out and it will end on the 16th May. Great post, I can honestly say I enjoyed it every bit as much as you did. Lol this was a really interesting and funny post!! That's so sad about black cats. I love them best too, but I'm also really, really allergic to them. We've always had them anyway and I always suffer horribly. I utterly utterly love this post.